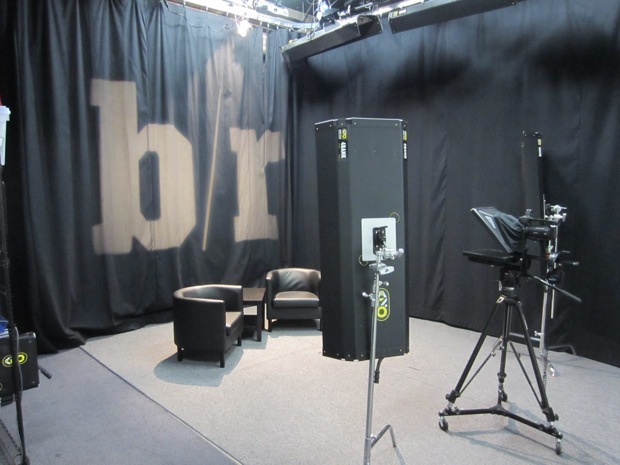 A site known for fan-generated and expert local sports content, Bleacher Report, is getting into sports video programming, online. How do they plan to compete? Bleacher Report, a popular sports media website that offers a mix of user- and expert-generated content, debuts original video programming on Monday. Since its launch in 2008, the venture-backed Bleacher Report has grown rapidly. Its site boasts over 20 million uniques and 550 million page views monthly. Its newsletter reaches 1 million subscribers. Bleacher Report is a top five web destination for sports content according to comScore. The founders hope it will become a top destination for sports videos online as well. Bleacher Report’s new “video hub” will offer original programming and short form video content in high definition (HD) format, created by a talent pool of lead writers or “columnists” at Bleacher Report and other popular personalities. Bleacher Repor’ts new MMA program The Ultimate Show is hosted by Kenda Perez, familiar from Spike TV’s Best of Pride Fighting Championship. Edge Shave Gel is the title’s first sponsor. The weekly series features previews and highlights with analysis and interviews of MMA athletes and other professionals. Fast Company visited Bleacher Report headquarters in San Francisco this week to check out the studio and some of the new programming. 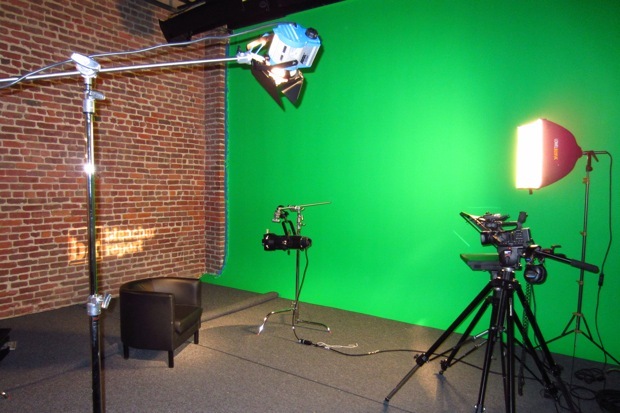 The company’s offices have been outfitted with a state-of-the-art studio, complete with green screen, green room, and large editing bay, though much of the content is also being shot on location to enhance the real-time nature of the programming. “We want to cover that coast-to-coast action as much as possible to keep it really timely for viewers,” says Nemetz. Tailored for today’s mobile generation, the video content is created for rapid consumption, with fast-moving scenes, quick edits, and plenty of snappy sidebars to guide the user, and scripted linear hooks to compel longer viewing. Bleacher Report is using Ooyala for online video management and audience analytics. The data provided through Ooyala’s systems will drive production and programming plans for new Bleacher Report shows. “We’re going to be focused on the short form, meaning five- to seven-minute episodes, the kind of content that can be produced in a real time manner,” says Nemetz. He points to IGN and Revision3 as good examples of Internet video networks succeeding with this kind of media already. With the average Bleacher Report visitor staying on the site for more than six minutes already, executives believe that the addition of some 40-plus video episodes weekly will keep users surfing the site even longer, and ensure that Bleacher Report gains popularity among highly desirable mobile device users. Today, the site’s editorial content is fueled by 6,000-plus amateur authors, but led by 750-plus expert columnists. To start, about a dozen Bleacher Report staff will host and write the video programming, including highly respected scouting analyst Matt Miller, the founder of New Era Scouting whose work has been covered by USA Today, NFL.com, and others. Executives wouldn’t disclose specific revenue goals and engagement metric objectives for their new video business, but Grey says he is confident that video will offer a richer, more exciting experience to sports fans and a unique sponsorship vehicle for advertisers. However it scales, the editorial strategy is all about short form for today’s avid and on-the-go sports fan. Sara Ost is the founder, publisher and editor-in-chief of Ecosalon.com.